The extra-brut Champagne of Marie Demets has a beautiful pale golden yellow coat. Many fine bubbles play in the light. Marshmallow, candied citron associated with apple and pineapple greet the taster. 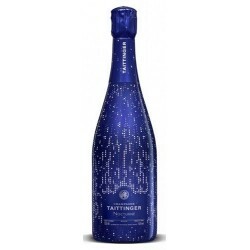 The deliberately low dosage leads to a vinous and taut appetizer with a rally of notes of fresh white fruits and citrus. 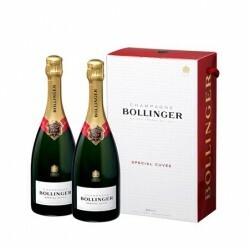 This Champagne "wine" aperitif dinner can also accompany raw shellfish or a washed cheese type Soumaintrain or Langres.